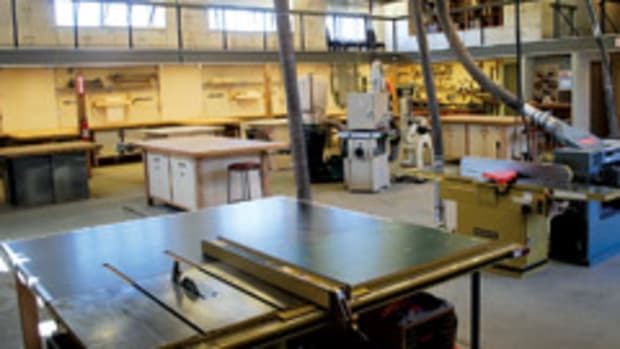 Jet recently joined forces with the Fort Houston creative center of Nashville, Tenn., to provide Nashville artisans and enthusiasts with a full-service woodshop, complete with 24 woodworking machines and ongoing technical support. Jet is a manufacturer of woodworking and metalworking machinery, material handling equipment, vises, clamps and hand tools. 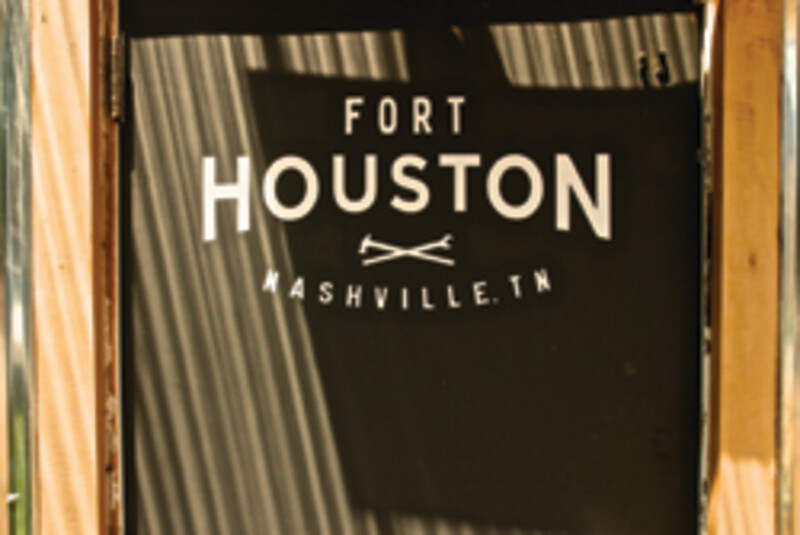 Fort Houston is a new resource for local artisans and students on the former site of a 100-year-old hosiery factory located at 500 Houston Street in the heart of Nashville’s Wedgewood-Houston art district. 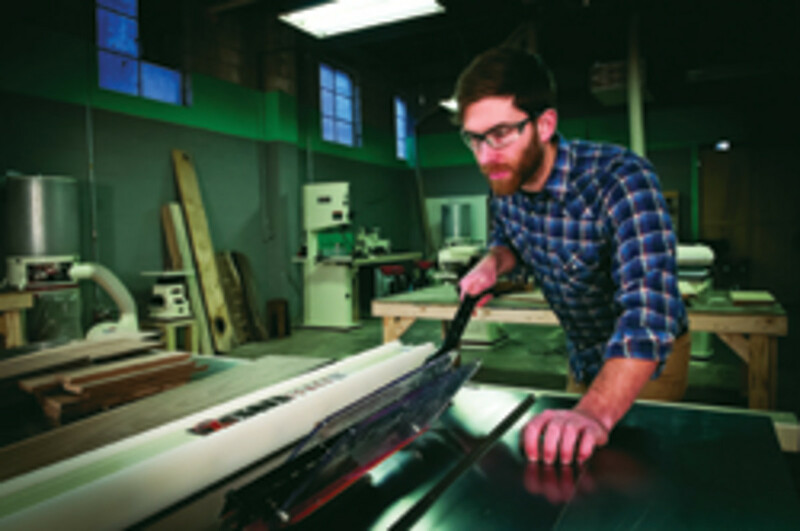 The 10,000-sq.-ft. workspace is open to members who have access to the woodshop, mechanical shop and print shop, as well as desk space and storage. Membership rates start at $75 per month and include discounts on classes and other perks. 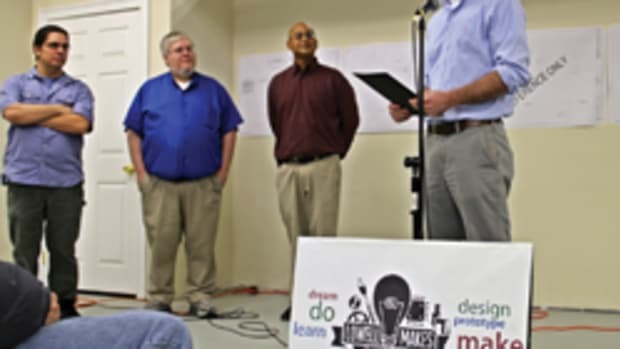 Non-members also can take advantage of classes on such diverse subjects as 3-D modeling, printing, and a boot camp for creative entrepreneurs. 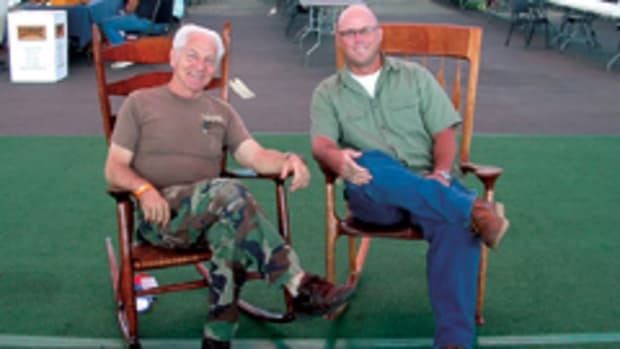 “We believe that reaching out to Fort Houston is a sound investment in the woodworking industry’s future, as well as an opportunity for community betterment,” Jet director of product management Joan Duvall says. In addition, Jet will occasionally use Fort Houston’s facilities and members’ assistance for photo shoots and other marketing support. 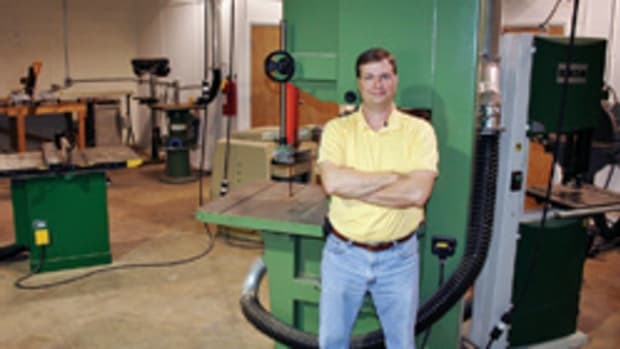 Jet’s partnership with Fort Houston is a hands-on endeavor, especially concerning woodshop safety and proper tool operation. 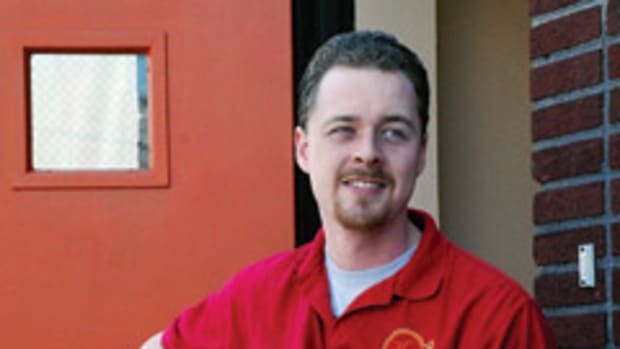 Fort Houston offers several woodshop classes taught by staff and partnering instructors. 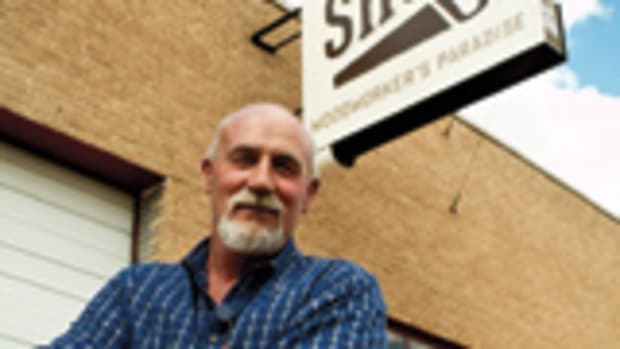 These classes are designed to help students develop techniques and gain confidence in using various woodworking tools. 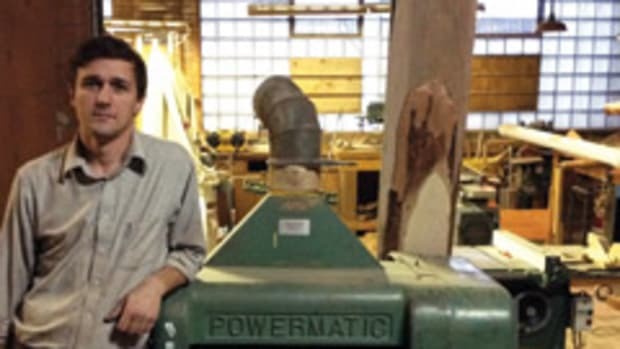 Current offerings include introduction to rough milling, cutting boards, mortise-and-tenon joinery, butterfly keys, understanding the band saw and more. 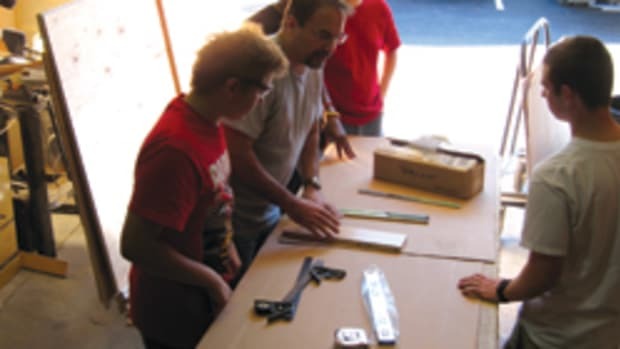 In addition to partnering with Fort Houston, Jet participates in Habitat for Humanity programs in the Nashville area. The company actively recruits from local colleges, particularly Middle Tennessee State University, and regularly attends its job fairs.